Our selection of catering uniforms for kitchen staff and front of house include chefs jackets, tunics, chef trousers, aprons and headwear. As we have invested in updating our live demonstration kitchen we now need the valuable space, so we are using this opportunity to pass on the discounted prices to our customers. Take advantage of the stock clearance on our chef trousers, various colours and sizes available. Give your chefs the work wear they can be proud to wear, and wear in comfort. 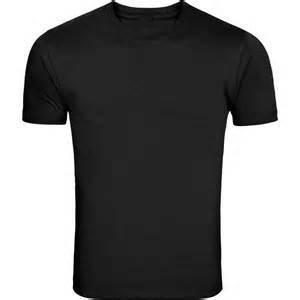 Waiters Work Wear is always in demand, we have limited stock on Black T Shirts and are keen to free up some much needed space. With many different styles and colours in stock, we are sure we have the perfect apron to suite your needs. 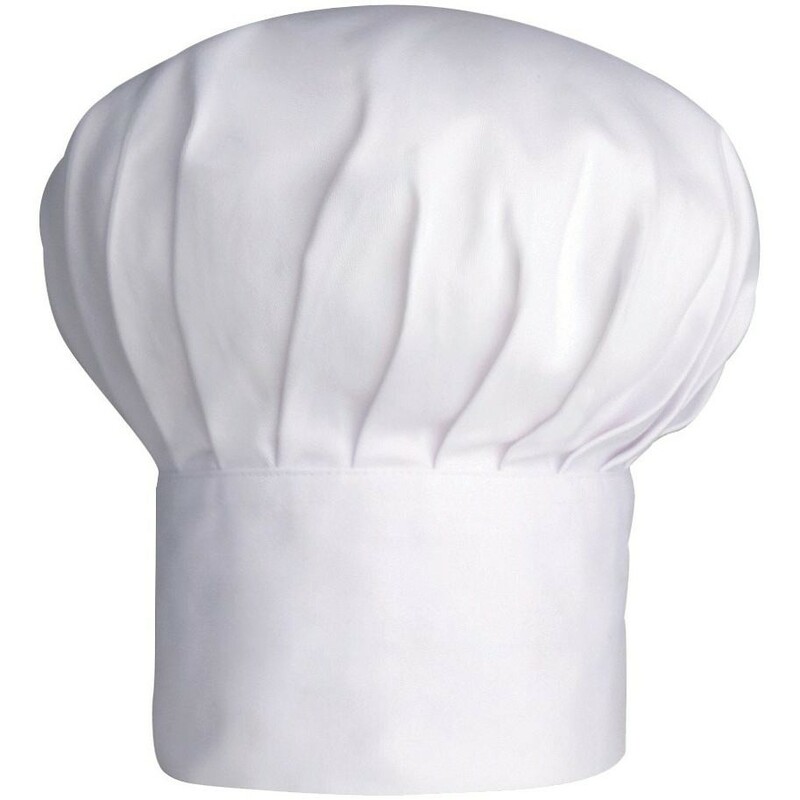 Top off the look with the professional Chef Hat. Various styles to suite your needs.